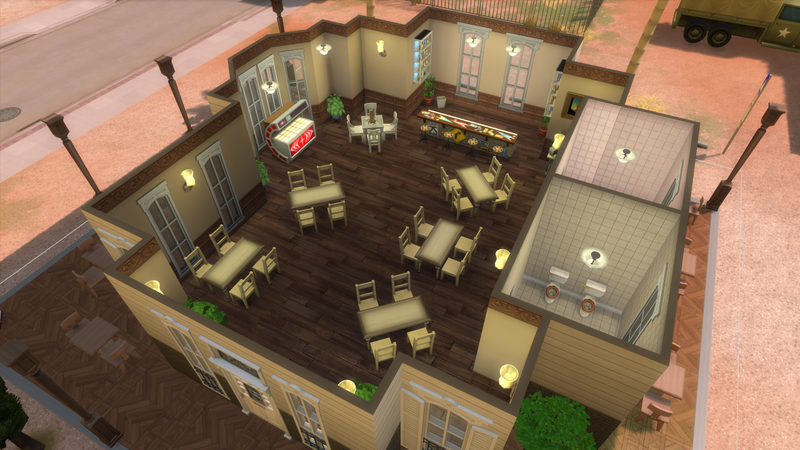 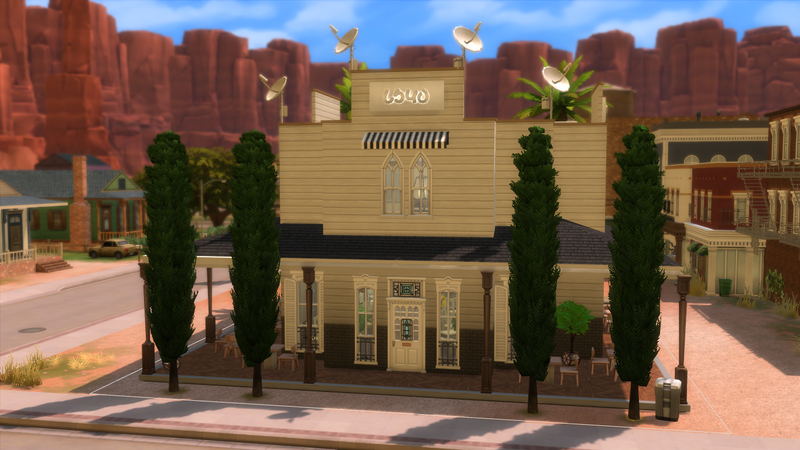 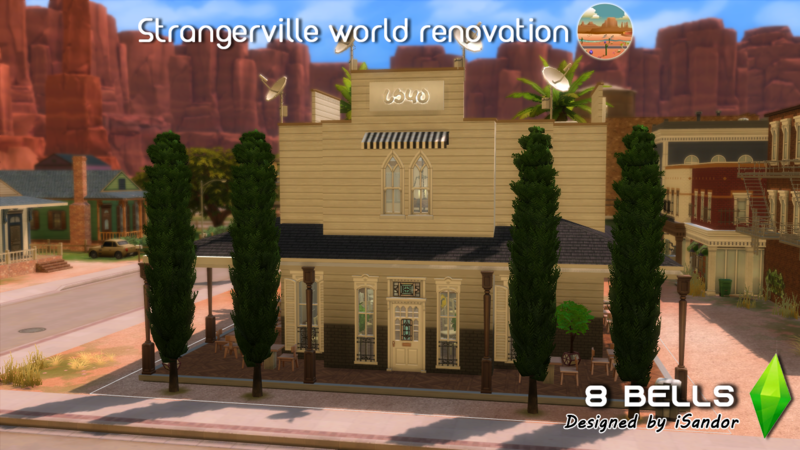 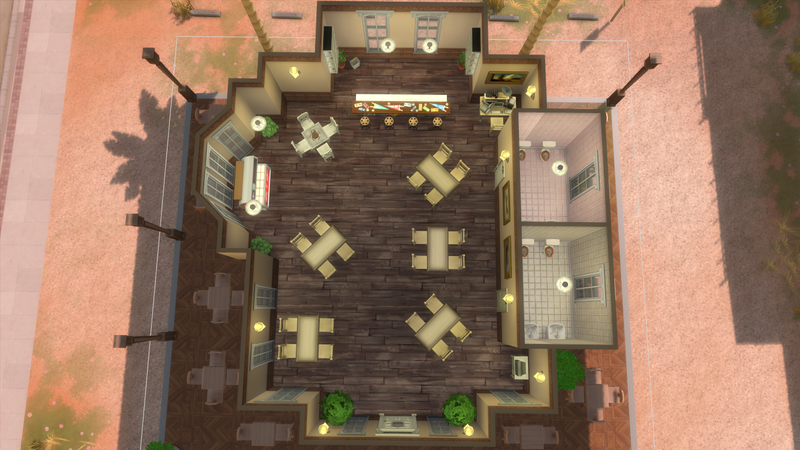 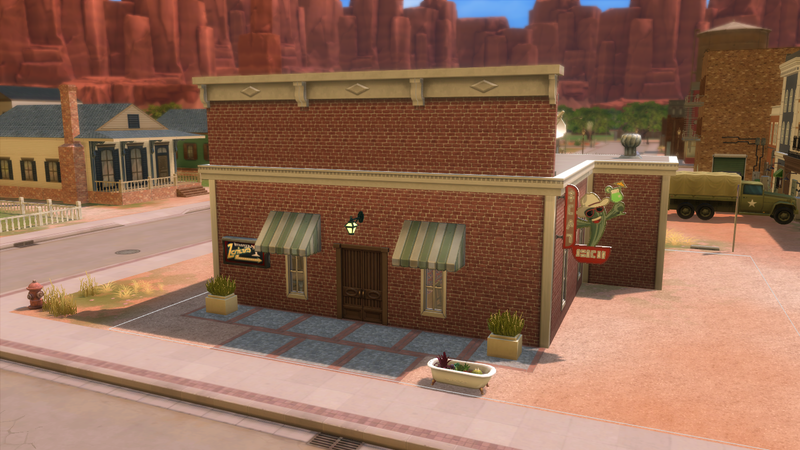 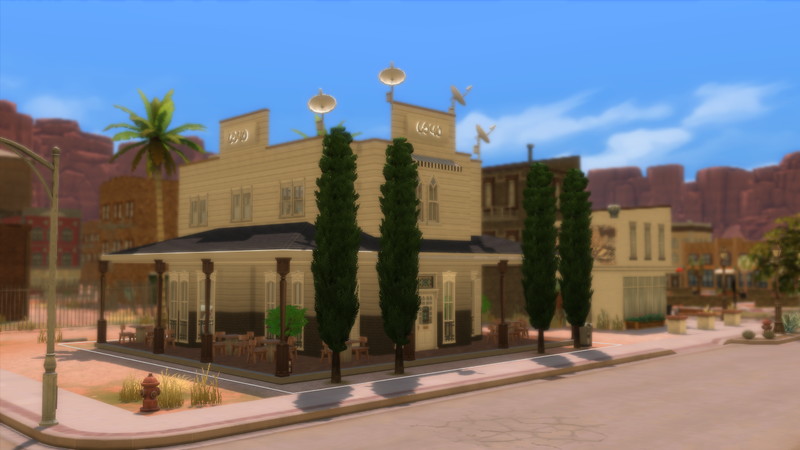 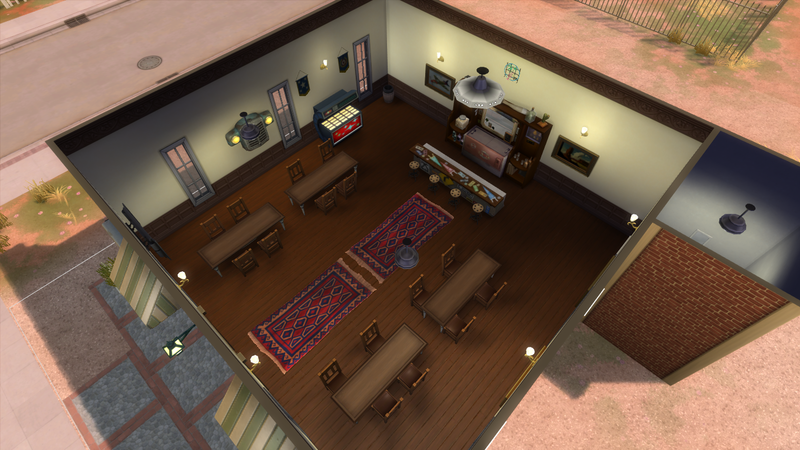 Another renovation of Strangerville! 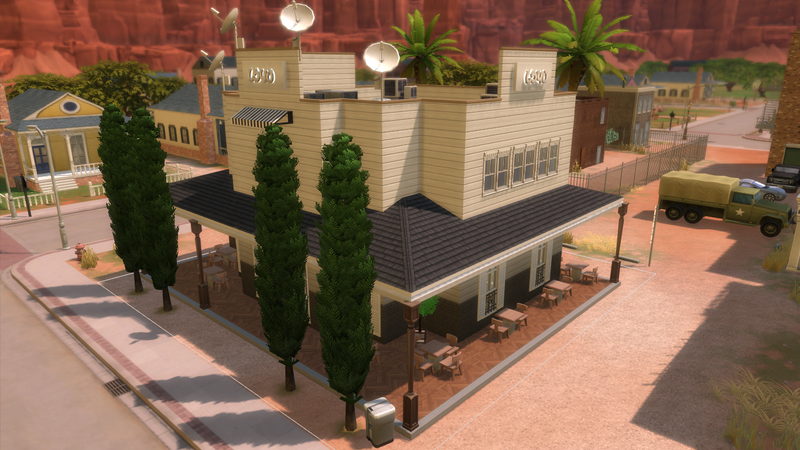 This time with a community lot: the 8 bells bar. 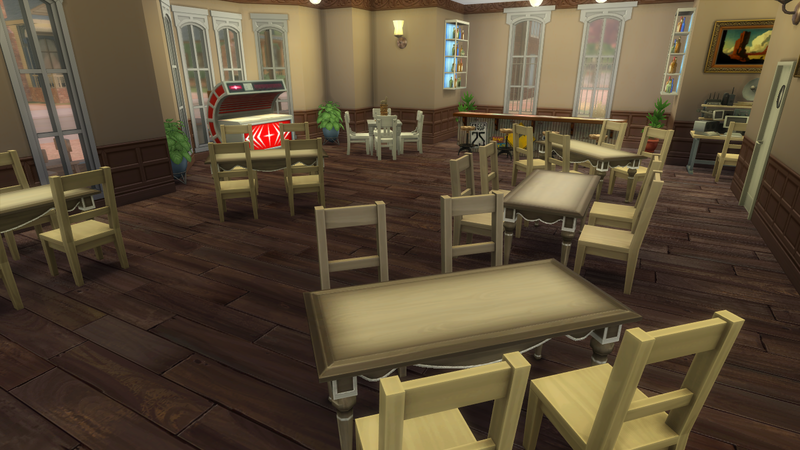 I tried to make it as coolest and beautiful as I could, because this lot is essential in the storyline of this new pack. 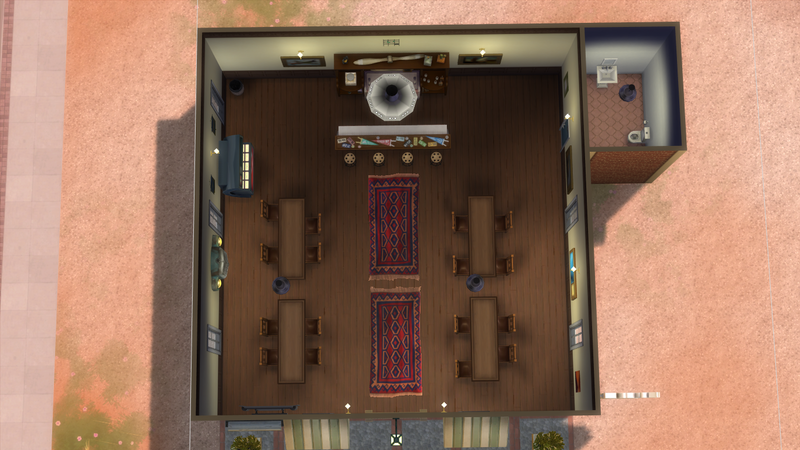 No spoilers ahaha. 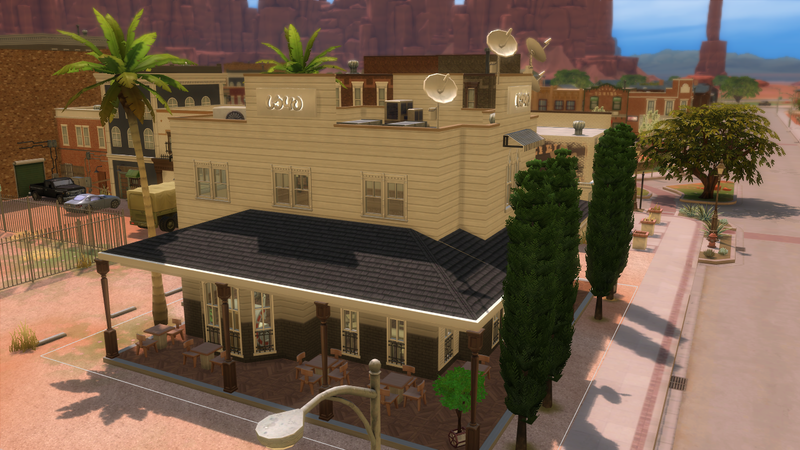 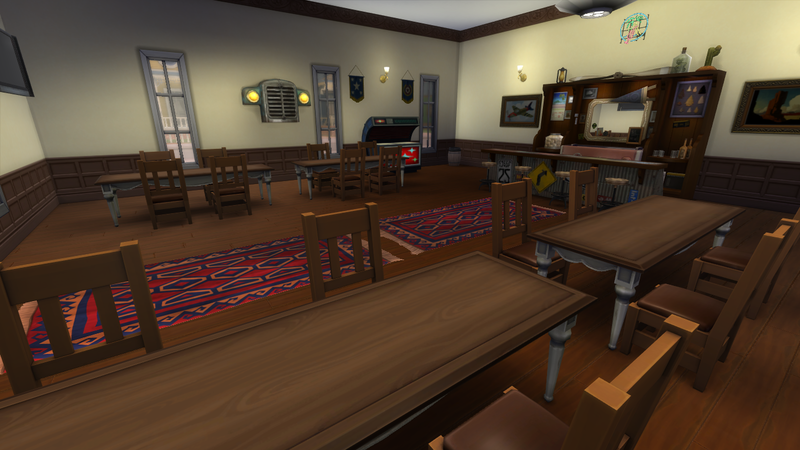 If your Sims like to hangout to meet people and discover things that are misterious in a strange village, this bar is the perfect place. 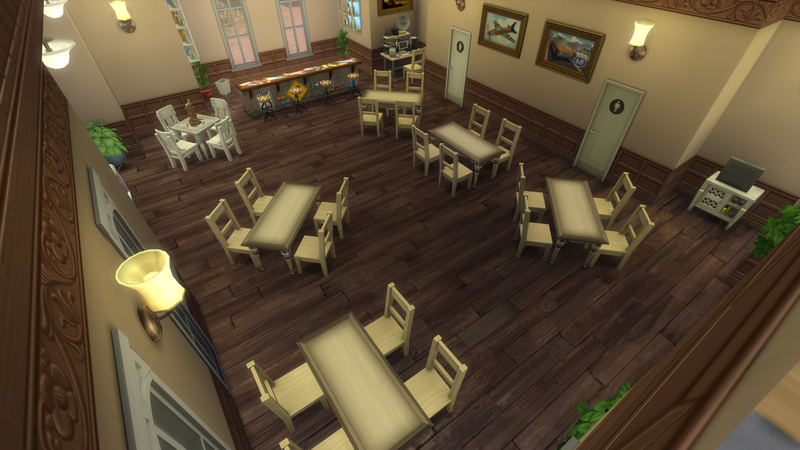 I kept the build style from the world (old and antique style). 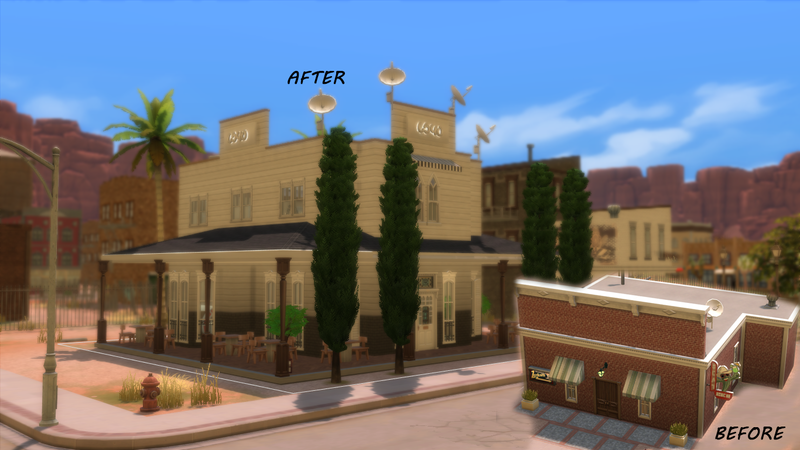 You can find the "before" images in the gallery to make a comparison yourself. 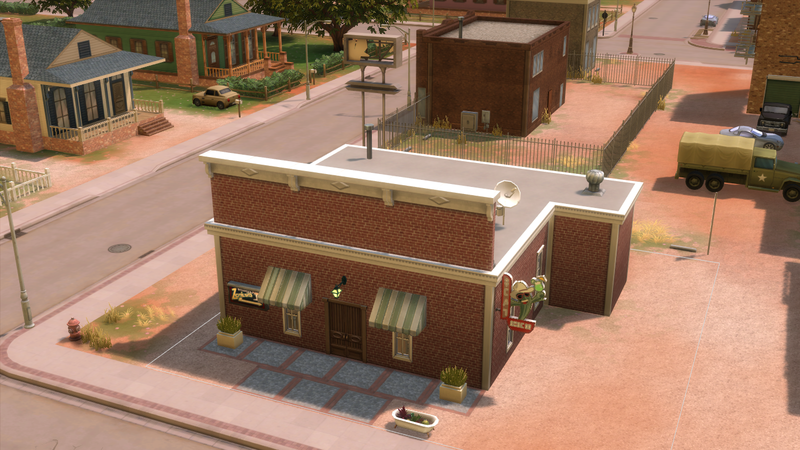 The lot is CC free!